If we have just one priority on our minds, how many people would say they are too busy to do it? People can say they procrastinate knowing they have time to get it done, but that is not what this talk is about. A priority is defined as having too many things to do. Here is a quote from Laura Venderkam who has given a Ted talk about free time. She says, “we don’t build our lives by saving time, we build the life we want and time saves itself”. Time is relative to the priority you currently have. From an interview Laura did with a working mother of 4 that recently had a pipe burst in her home, she discovered that she had an extra 7 hours to deal with that broken pipe and find a way to fix it. Why is that? The answer is, the burst pipe became a priority, and once something is a priority you find the time to do it. The Talmud says, you have to know this world is like a wedding. Many explanations can be given to this sentence. It could be because it happens in a blink of an eye, because the preparations take time, or because it deals with commitment. Some explain the wedding is olam haza (עולם הזה) – this world, and marriage is olam haba (עולם הבא) – the next world. The Kotzke Rabbi was known as one of the brightest of is time that lived around 200 years ago. As a kid it was recognized that he knew a lot of Torah. His parents took him to a rabbi who asked him the question, “where is g-d?” To that the Kotzki Rabbi answered, “wherever you let him in.” He said that if you look at a Jewish wedding the chuppah (חופה) – the ceremony is the important part. In that ceremony the groom makes the betrothal, harey at mekodeshet lee b’tabaat zu kedaat Moshe veyisrael (הרי את מקודשת לי בטבעת זו כדת משה וישראל). Behold you are concsecrated unto me with this ring in accoradance with the law of Moses and [the people of] Israel. Imagine the groom forgot to say the word lee (לי) – to me. Missing that word is as if you did nothing. One could have all the preparations in the world, have the most gorgeous weeding, but by forgetting that word it is as if they did not get married at all. Why is that? Because the priority is missed. Take another example, Moshe (משה) – Moses played a huge part in the building of the Tabernacle. The day it was fully built and happiness was all around the two sons of Aaron died. In that moment Moshe left all that he was doing and joined the funeral. Although that day was known to be as holy as the day of creation, priority was being an uncle and joining his family. Every now has a priority. Pesach (פסח) – Passover is approaching this month and with that comes a priority. The main priority of Passover is to teach our children about Passover. In a sense to pass over the story to them. 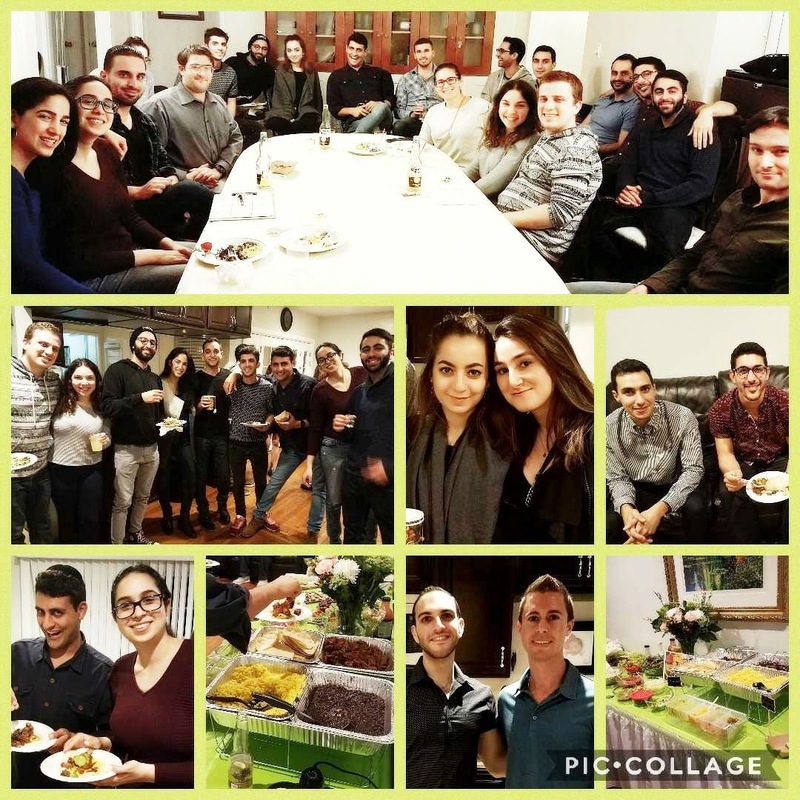 Passover requires many preparations, the day comes and we read the story and make all the blessings, but in that moment the most important thing that can often get over looked is not neglecting out children. Priorities, however, do not just apply to weddings and Passover they apply to everything. A famous Hebrew saying that we say in lech dodi written by Rav Shlomo Elkabetz says, sof maase be machshavat tachila (סוף מעשה במחשבת תחילה) – the first thought is the end result. At the end of the year when one reflects back they can look and see what were the 5 most important things they did. The same goes for every single day as well. Those 5 things were the priority, but those priorities should align with the things you want to accomplish. In the morning before you go about on your day find 2 or 3 things that you are looking to accomplish, see what will be the end result, and make those a priority. Through that your time will be managed and through that the time you need will be there. It is important to know what is important and what is not. It is important to know what is the priority. Identifying what makes the moment the most important moment in everything. There is always a priority, something is always more important than something else, and that why one must never lose track of time. Time will change to fit your priority and with that one can manage their time. 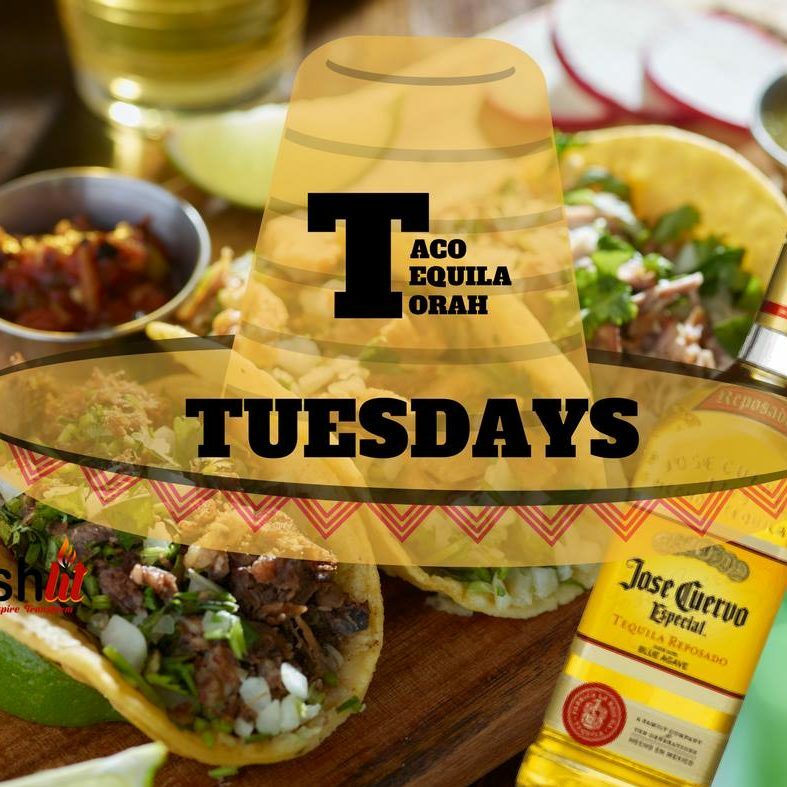 This entry was posted in Jewish Living, Taco, Tequila, and Torah Tuesdays and tagged aishlit, class, Jew, jewish, judaism, learn, priorities, priprity, rabbi, rabbi jack melul, taco, tequila, time managment, torah. Bookmark the permalink.